ZONED NDI;MULTI USE!Beautifully maintained home w/off street parking in the heart of HIP & HAPPENING BLOOMFIELD! 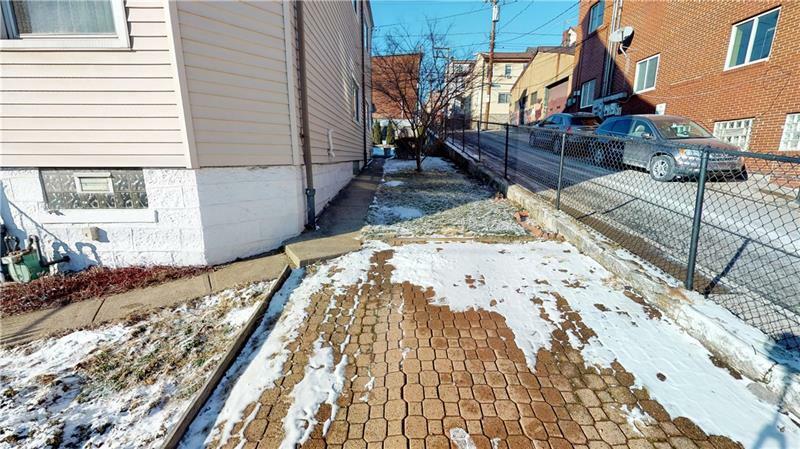 Walking distance to Bloomfield Business District,Children's Hospital,West Penn Hospital! Bike to Lawrenceville & the Strip District! 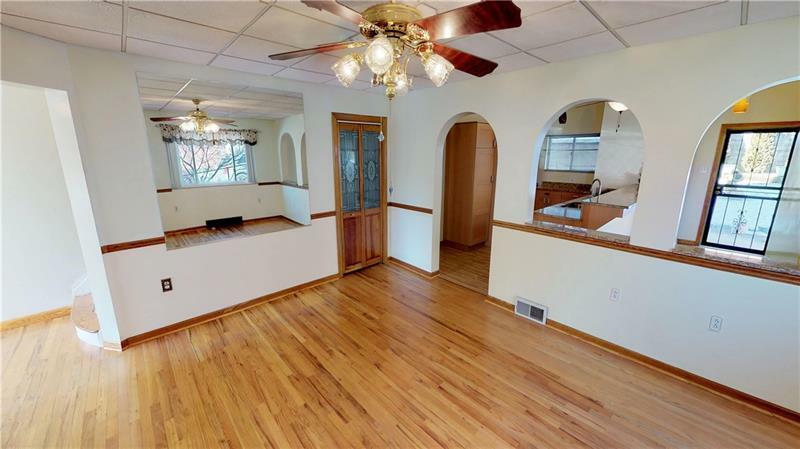 Bright &open floorplan!1st Floor Living Area open to updated Kitchen w/granite countertops, stainless appliances,abundant cabinetry&large breakfast bar!1st floor water closet! 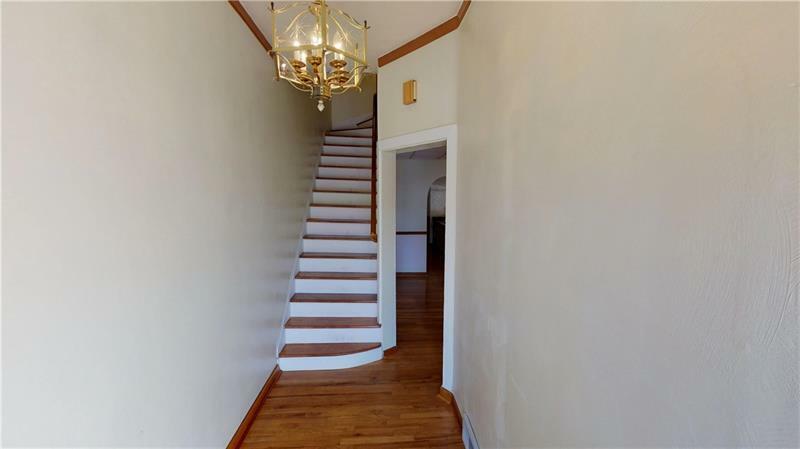 2nd floor features 3 spacious bedrooms w/c fans (one with a captive room perfect for an office, nursery,large walk in closet)Full bath with tub/shower! Walk up 3rd floor(555sqft) is nicely finished with 3 rooms (carpeted, ceiling fans and overhead lighting)flex space w/ endless possibilities! Basement full bath w/large tiled shower!Fenced yard w/nice city greenspace & storage shed! Zoned NDI, a multi use district including residential, office, retail. 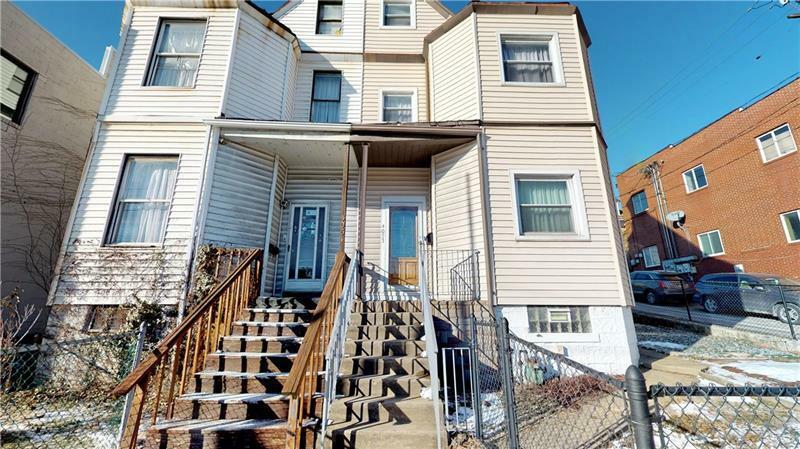 Great investment opportunity for rental property or comfortable single family home for city living!